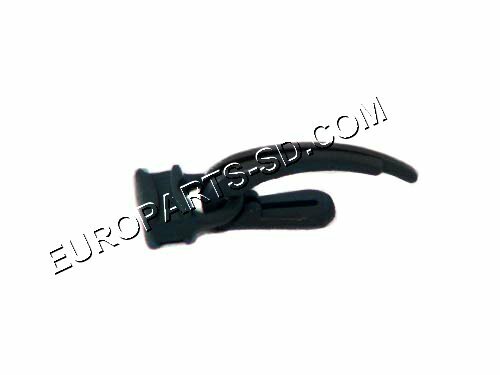 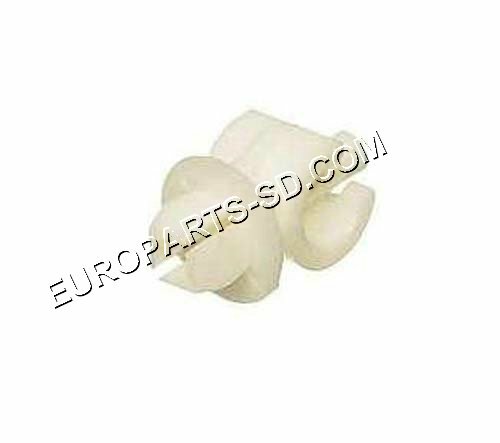 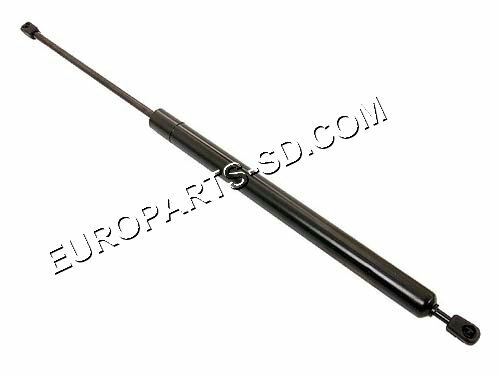 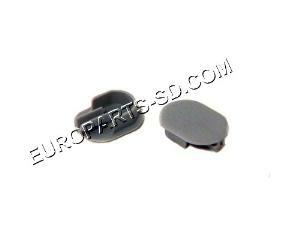 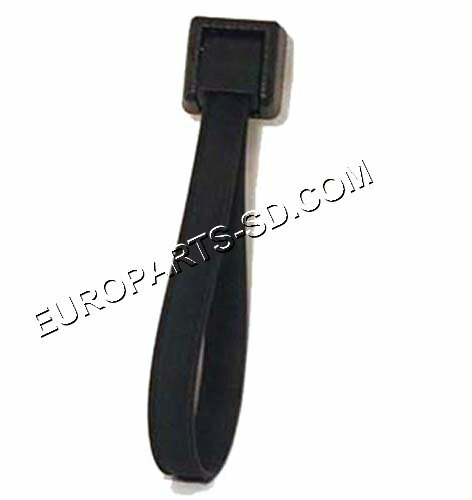 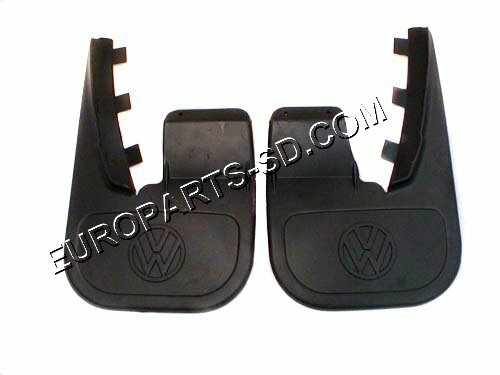 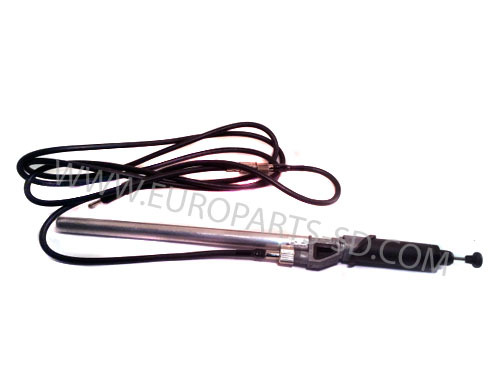 This part was discontinued by VW in April 2006 however, we still have plenty of them in stock. 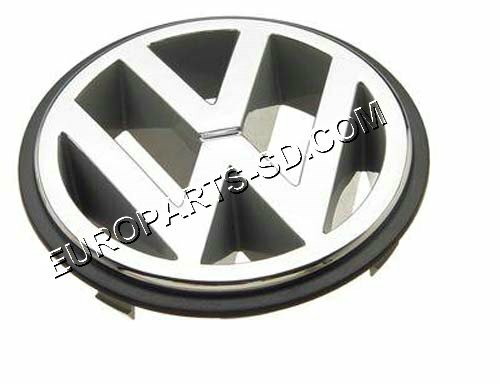 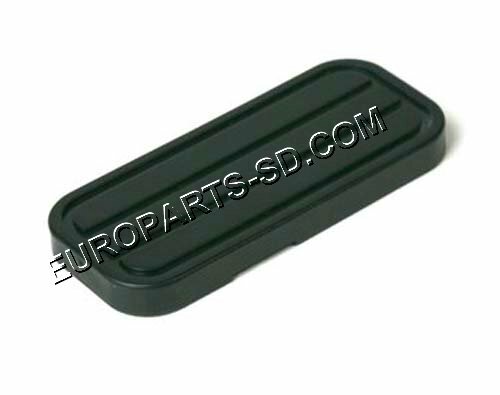 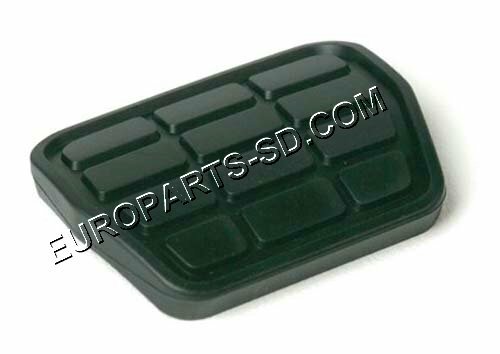 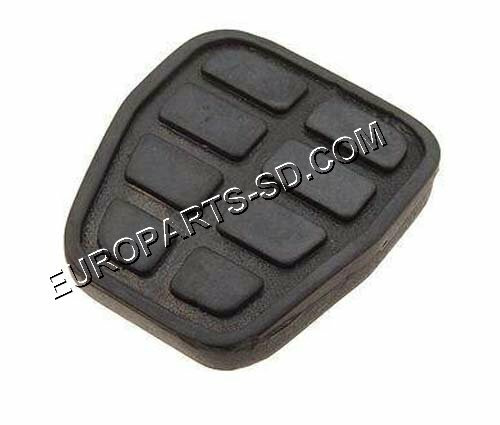 This fuel tank cap was discontinued by VW in March 2012. 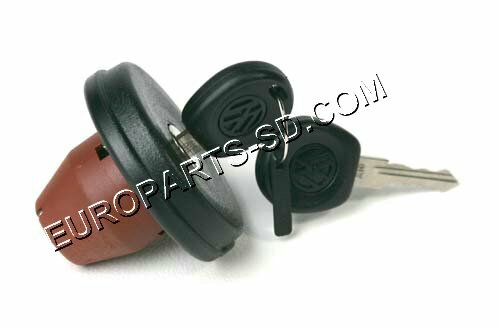 A salvage yard would probably be your only hope for obtaining one.